Pictures of the gun microphone? 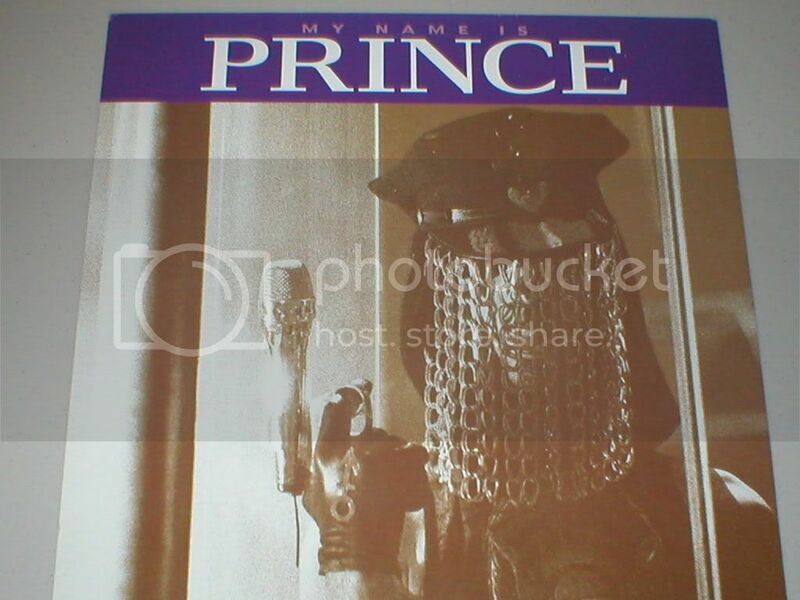 Forums > Prince: Music and More > Pictures of the gun microphone? 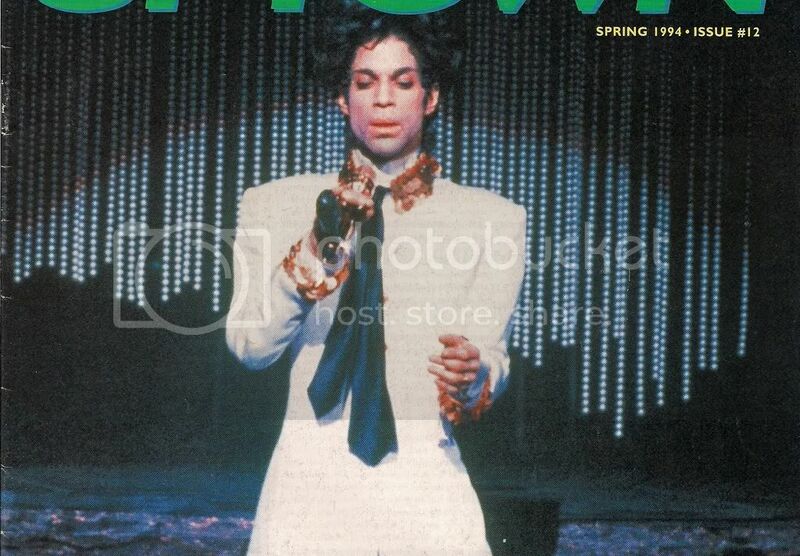 Ah...Prince's most glam slammin' mic ever. Anyone wanna post pics of him w/it? Oh, don't hurt nothin' baby! I love this clip where he does the poses with the mic. Wow, you're quick, thanks. I was thinking about when he had on the strange glasses and was supposed to be a pimp running from the cops. Didn't he have a gun mike in that sketch? I'm not sure now. Im glad he put that away. His lyrics and attitude was badass but he was gangsta and imo felt that he was trying too hard to be something he wasn't. Didn't he have a gun mike during this sketch on Lovesexy tour?